Which is Better: 23andme or AncestryDNA? 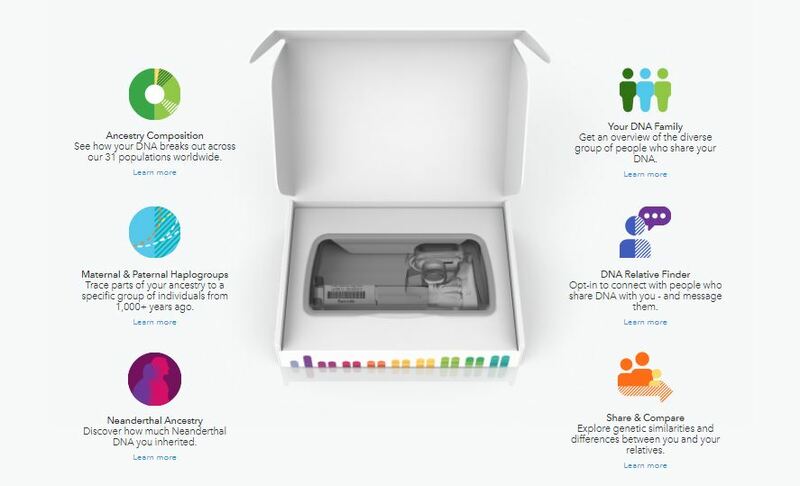 Are you trying to look for a reliable 23andMe vs. AncestryDNA comparison? These are definitely the two most popular ancestry DNA tests in the US, right now. This page only takes about 5-8 minutes to read.